Posting insightful and well-written content on your social media is a great way to become an expert and leader in your field. There is no one way to become a thought leader â€“ it requires work that can be supported by online networking tools. 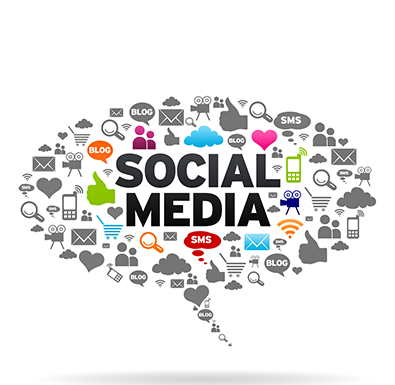 To establish yourself as an expert, be sure to utilize social media platforms and build your presence. Be communicative, connect with your audience, share content, and promote your authority. When your social media campaign is aligned with other marketing efforts, your skills will be highlighted and followers will look up to you. Being able to directly connect with your customers creates a relationship that they will value, allowing you to become a notable influencer in your field.